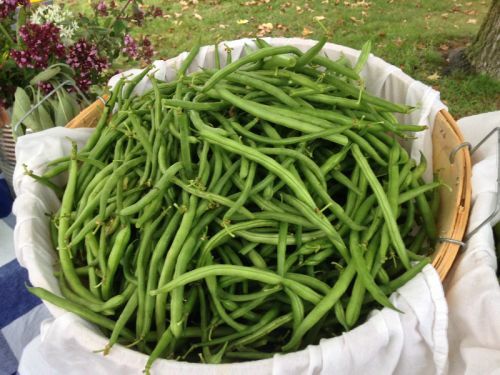 CSA Pickup Reminder THURSDAY Aug 23 and FRIDAY Aug 24 What's in My Share? Posted 8/23/2018 7:35am by Jill Rendleman. Last of seasons tomatoes, new green beans, potatoes, cilantro and some extra peppers. Bring your boxes. All content property of All Seasons Farm.